TOWSON, MD. 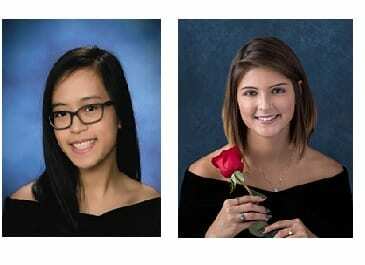 – Two seniors from Eastern Technical High School in Essex have earned college scholarships from Magnet Schools of America. 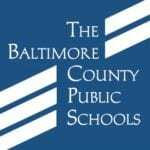 The honored students, who will receive $1,000 each, will graduate from a Baltimore County Public Schools magnet program in 2019 and were selected on the basis of their high academic and personal achievement, leadership potential, and contributions to their magnet program and community. The scholarship recipients are listed below along with the magnet program they participate in, school they attend, college plans, and quotes about the impact of their magnet experiences.